Chicago Food Swap: Happy 2014! As the Chicago Food Swap enters its third year, Emily would like to thank all of the swappers for their creativity, enthusiasm and support. Look forward to big things in 2014, including cooking classes, culinary tours, lectures, potlucks and themed swaps. (Unlike our general swaps, which will remain free and open to all, some of these special events may have a small fee associated with them.) Would you be interested in connecting with other members of the Chicago Food Swap community at these kind of food-related events? Do you have particular expertise that you are willing to share? What other kinds of events would you like to see? Be sure to reach out to us with any ideas or feedback! The January food swap will take place on January 12 and will be hosted by Mac & Cheese Productions. 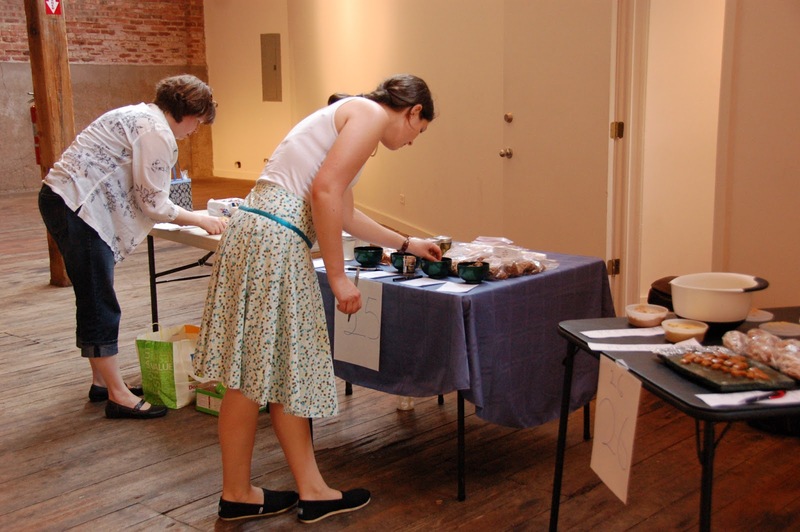 This event is smaller than a typical swap and intended for experienced food swappers. 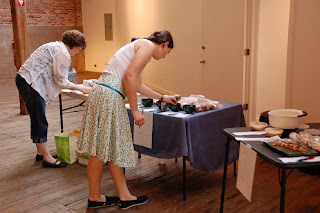 To register you must have attended a previous Chicago Food Swap event or be accompanied by an experienced swapper. This is not intended to exclude people but simply to give members of the CFS community a chance to connect in a more intimate setting. Each attendee will take home a gift bag featuring products from great food brands like Argo Tea, Cabot Creamery and the Savory Spice Shop. There will also be a great raffle prize from our friends at Ball Jars! Registration is $10 and is already half full, so don't delay! Hope to see you there. 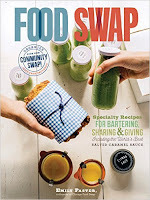 The February swap will take place on February 8 and will be free and open to the public. Registration for the February swap will open on January 13.